Following a period of continued growth, In the Company of Huskies is expanding with six new hires to strengthen the agency’s social media department. 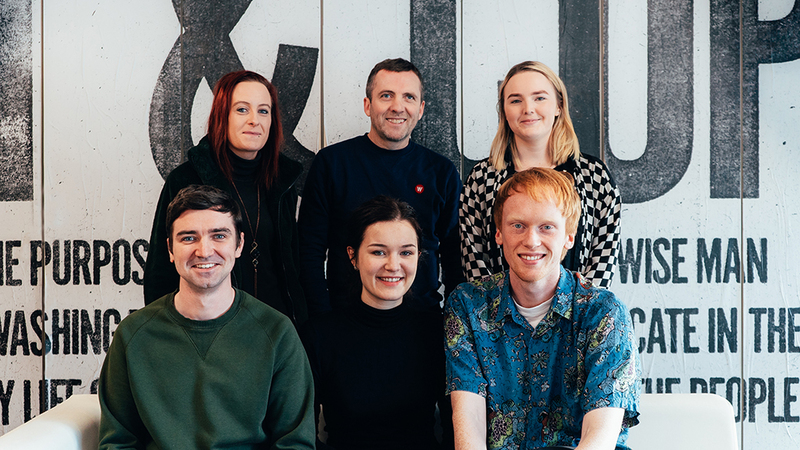 The new appointments come as the company has won a series of top industry awards, including the Grand Prix at the recent ADFX 2018 Awards, as well as new client wins. Thomas Ryan has joined the agency as Social Media Manager heading up a team of social media specialists. 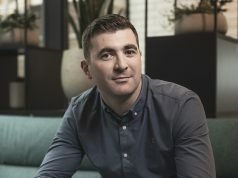 Ryan has international experience in delivering innovative social media campaigns and results-driven strategies at agencies including, Irish International/BBDO Dublin, Circulate and Vocal for a variety of clients including Virgin Media Ireland, Avonmore, IRFU, Guinness Ireland, BMW and Mini Cooper. 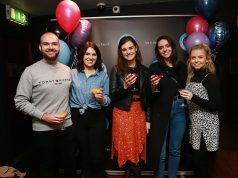 In addition to Ryan, the social media team has been bolstered by the arrival of Breffni Banks formerly of Gilded ALM, Weber Shandwick and Mute Records; Mark Folens, former senior editor and community manager at the Irish Independent and Maxmedia Ireland; Jack O’Dea, who has worked in event management and PR for Festival Republic, Body&Soul Music & Arts Festival and Java Republic. 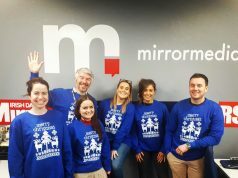 Finally, Wyona Grant – founder of Fortitude Magazine, and social media manager for HolidayGuru and Escapes.ie and Johanna Torwesten, a recent masters, digital marketing graduate of DCU, have also joined the agency. “The new appointments will be key in strengthening Huskies reputation as an agency that combines creativity with expertise in digital, or as we like to call it ‘Magic and Machines’ to produce transformational results,” says David Hayes, Director of Social, Search & Performance Media. “The agency is experiencing rapid growth through winning new business and some high-profile awards. We’re especially proud to have won the Grand Prix, two golds and two silvers at ADFX which celebrates the most effective advertising in Ireland. It is a testament to our fantastic clients that have the confidence in us to produce innovative campaigns that deliver business growth”.